Future Flynn Family-PHINABELLA!!<3. SO CUTE!! 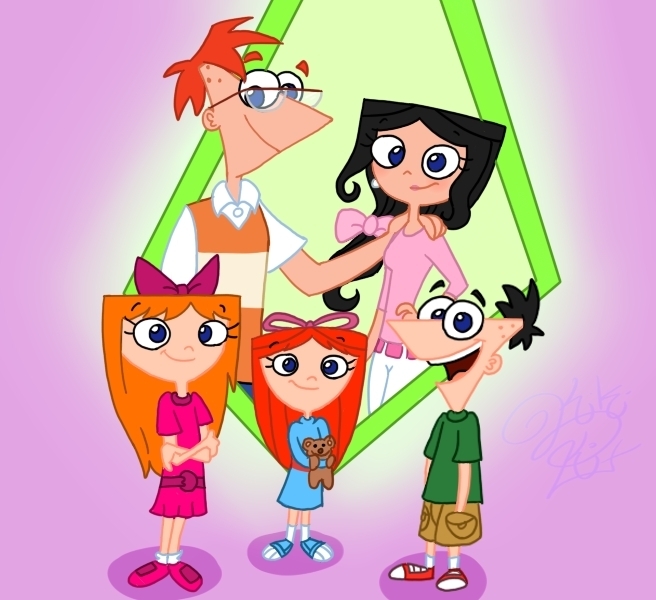 * .... Wallpaper and background images in the フィニアスとファーブ club tagged: phineas isabella children.